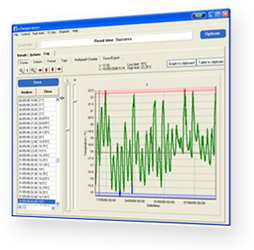 Automatically log the temperature and humidity. 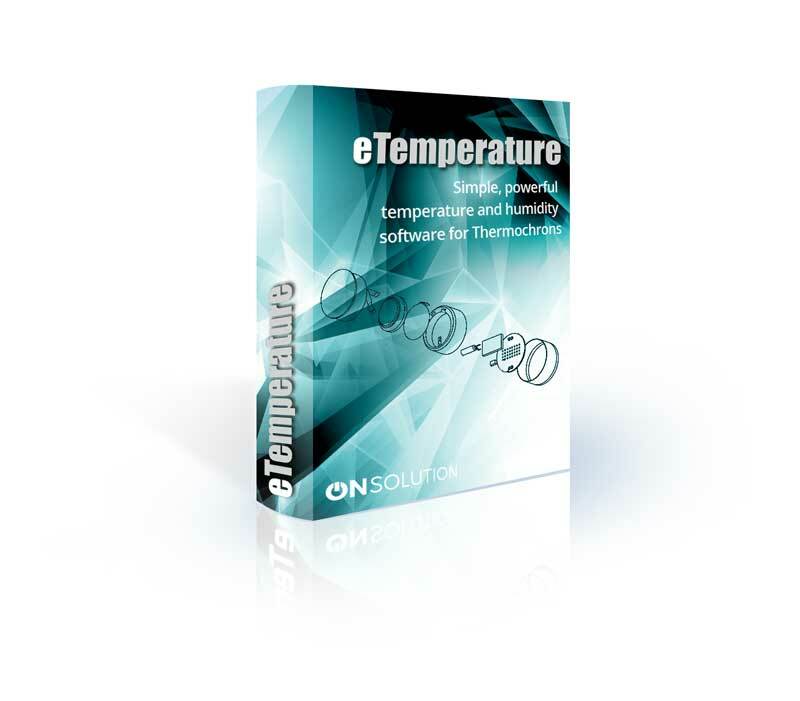 eTemperature is an easy to use and extremely powerful program that helps you analyse the results from your Thermocron Temperature Logger, create reports, and so much more. This means you can know exactly what the temperature of an area was at any time you were logging. Including 'Fast Start' buttons that automatically set the values for applications such as storing food, vaccines and frozen goods. No subscription fees. No upgrade fees. So if a feature is available in a new version, then it’s yours – free.